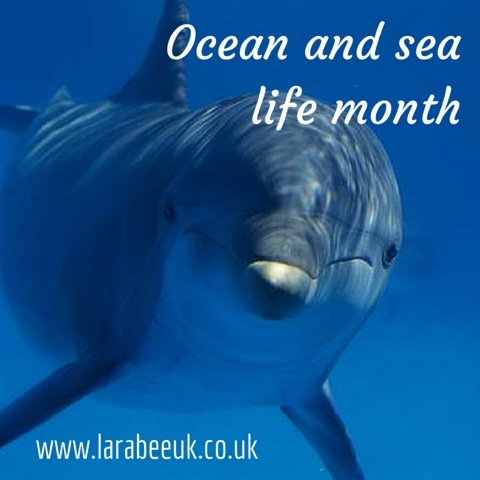 During February we shall be looking at activities, games and books with an ocean theme, we shall also be running a month-long linky for all your ocean and sea life posts, please note this isn't restricted just to children's activities, anything family related/friendly is welcomed. So... What do we have in store for you this month? We shall also continue our environmental learning by touching on some environmental a issues and the sea. Here's the linky for you to add up to 7 links throughout the month! I'd love to see your posts! I've only just seen this. We have some ocean related posts I'll add them :-).